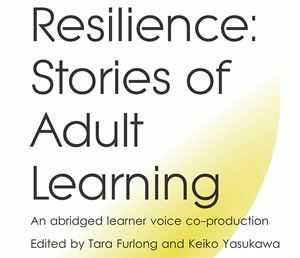 ‘Resilience: stories of adult learning’ is freely available in several formats (it’s around 180 pages). You can download and use ‘Resilience: stories of adult learning’ in any way you choose. We simply ask you acknowledge if you take extracts.